Everyone loves a good fairytale, but it's a thing since the days of Gregory Maguire and Wicked to write all about the villain. I have to say I'm loving the thing of villains getting their say, learning how they became the villain, but only if the villain becomes and stays a villain. Ya know what I'm saying? And where I have a separate appreciation for tv shows/movies like Once Upon a Time and Descendants and Ever After High where the bad guys are choosing to be good and writing their own stories I can't help but feel that a really really good story is only as good as the villain. Hero's have their own role to play, but I do like a good villain. From the back cover: Long before Alice fell down the rabbit hole... And before the roses were painted red... 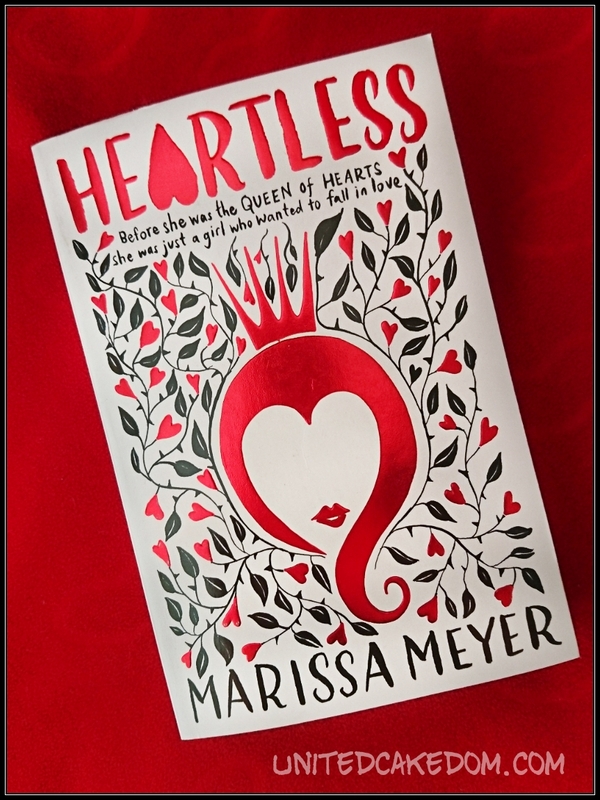 The Queen of Hearts was just a girl, in love for the first time. 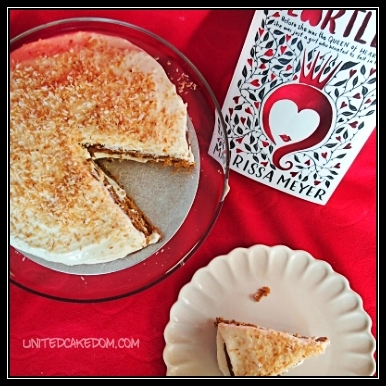 In fact why not make this Pumpkin Spice Cake - after reading the book you'll understand!